Now this girl probably looks a bit familiar and that's because I had the absolute pleasure of taking her Summer and Indoor senior portraits. 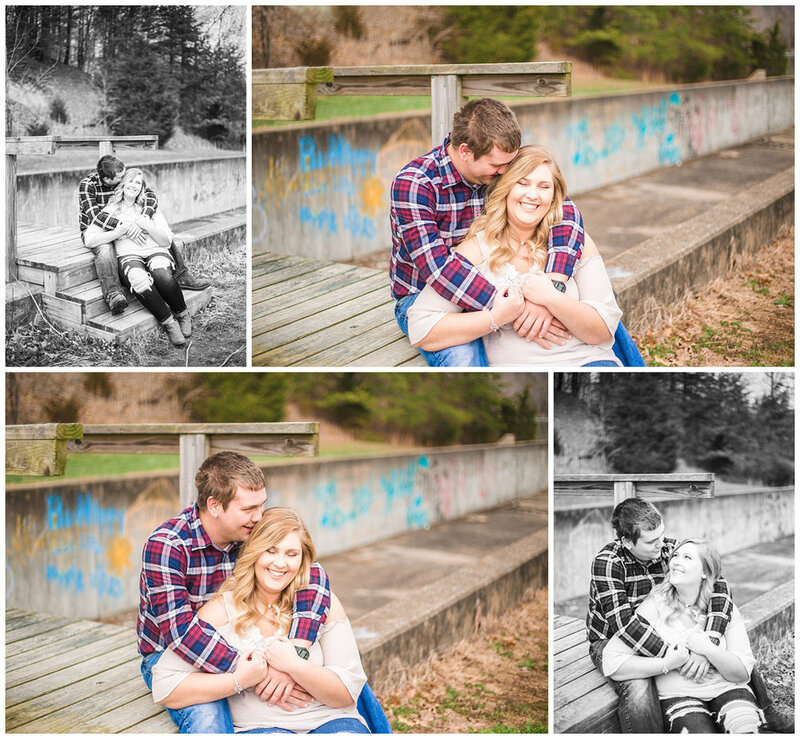 I was so excited that Emma + Jordan had asked me to take sweetheart pictures of them! Now to define what the word sweetheart means when it comes to my sessions. Sweethearts are what I called my couple sessions. Rather it be engagement sessions or just couple sessions I hate how over used, how bland, the word 'couple' and 'engagement' are! So instead I thought of what I call my couples which is sweethearts. Sweethearts aren't just couples that are getting married. They're couples who are madly, deeply, in love and want to showcase it. With or without a ring. Emma + Jordan are that type of couple that can do silly things with one another and laugh about it. 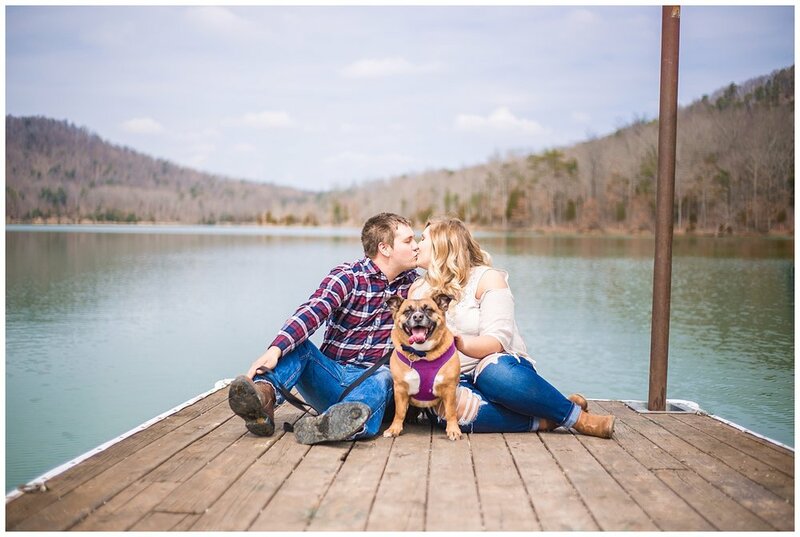 They both love the outdoors, that adorable corndog shape pup named Blaze, and of course each other. 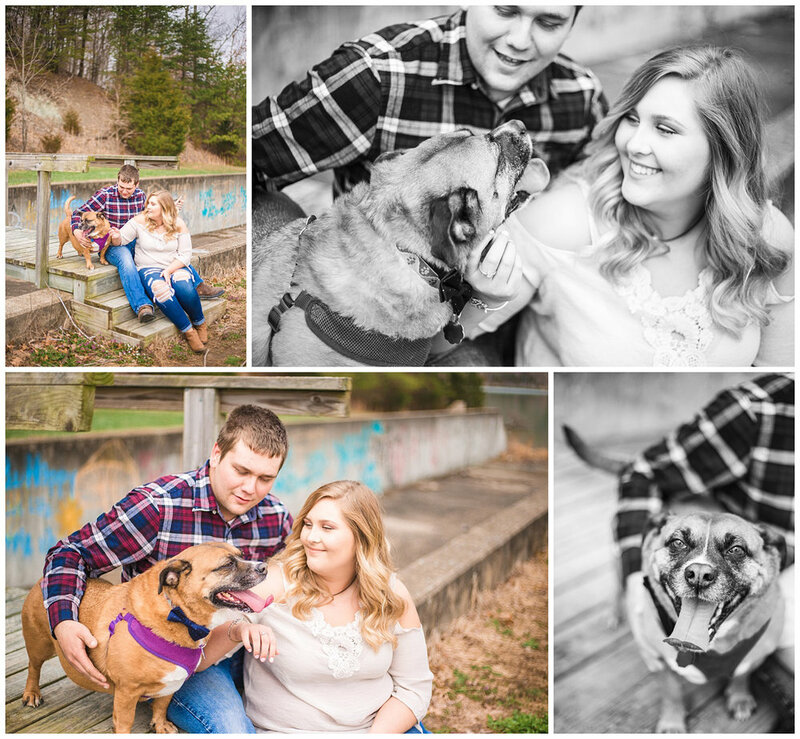 I love working with these two and if you're ready to see a set of images full of laughter and love then scroll down below!